Belgrade [Београд/Beograd] is the capital and largest city of Serbia. It is located at the confluence of the Sava and Danube rivers, where the Pannonian Plain meets the Balkans. 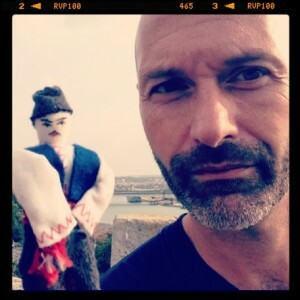 The vlog post features a special Serbian friend, Mr. Hleb [voice by Novi Sad native Nebojša Vlaškalić]. Previous articlewhat can one buy for 5,000,000,000 dinars? 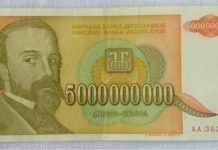 what can one buy for 5,000,000,000 dinars?